We are pretty lucky here at PWR. We get to work with loads of clients on some pretty fabulous content, from newsletters and videos to news releases and infographics. 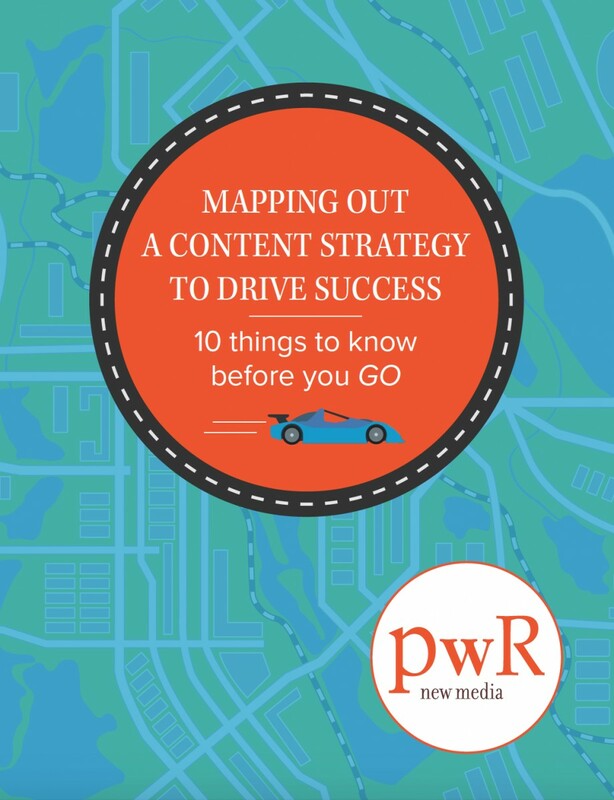 Check out our new whitepaper for our top ten tips for crafting and executing a solid content strategy.